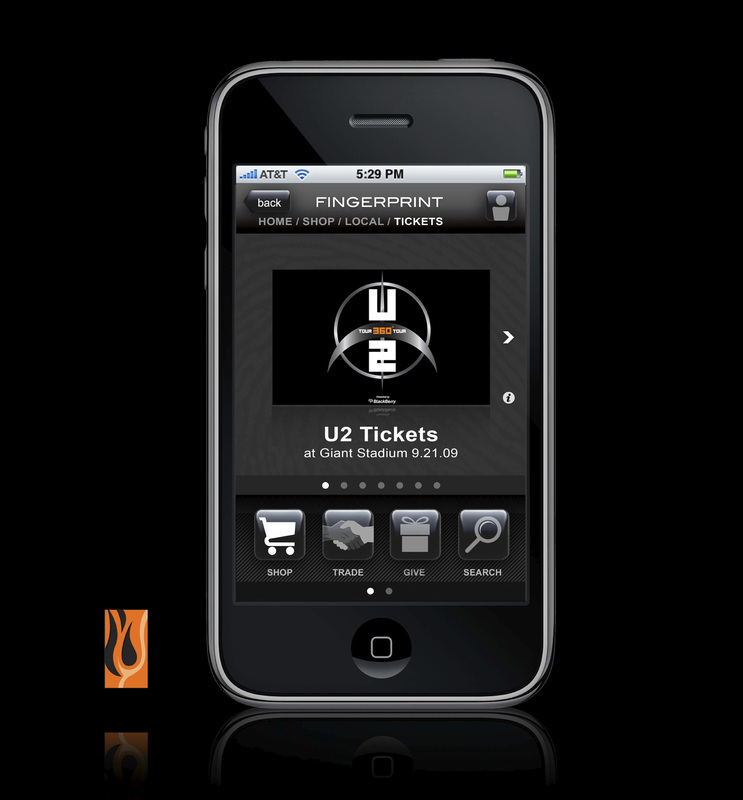 Firethorn, a Qualcomm company, was working on a new mobile commerce app and asked us to help prototype. The concept was Passbook several years before there was Passbook. 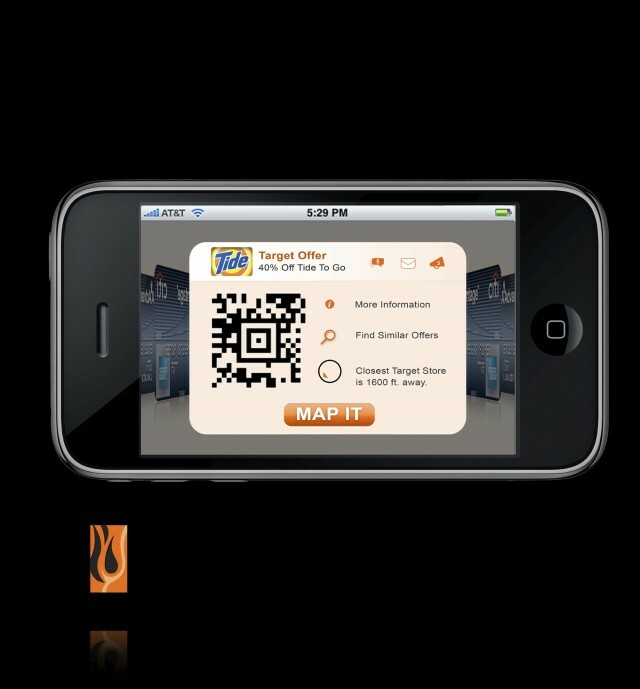 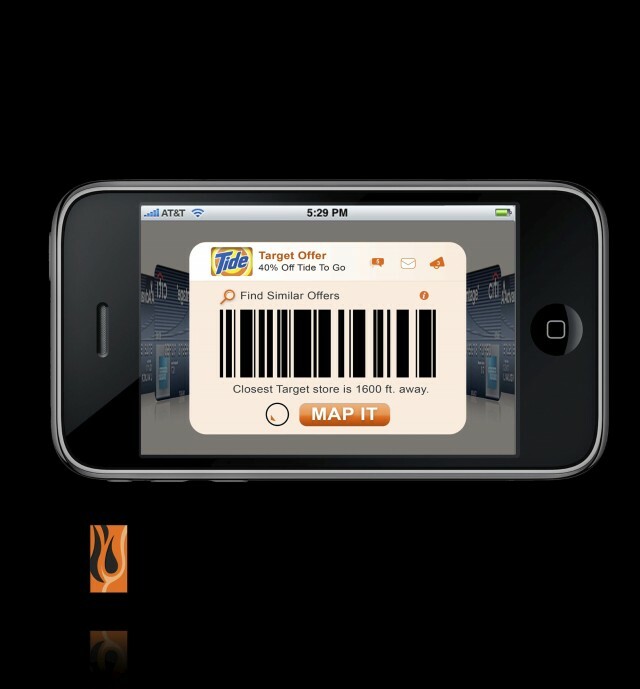 The twist, users would be able to trade their giftcards, discounts, tickets and so on with other users thru the app. 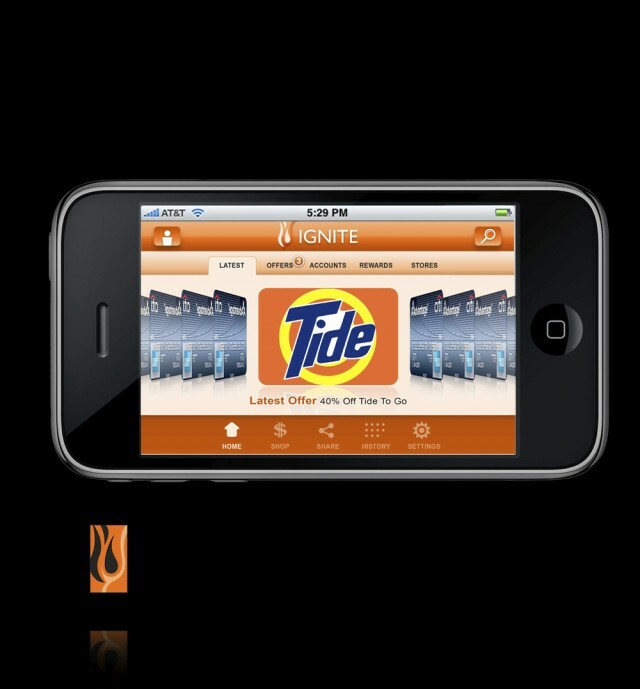 I led a small team that did UI and UX concepting. 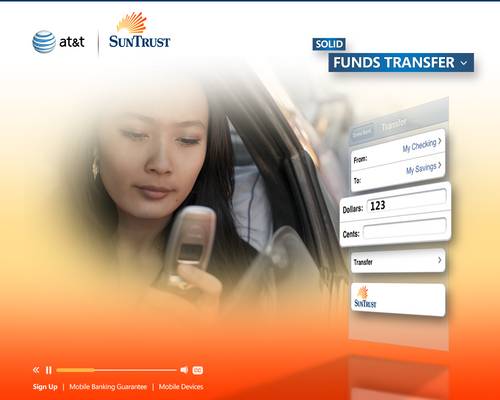 Tasked with showing consumers across various banks and mobile carriers how mobile banking would work for them, our team concepted and developed a set of demos leveraging video & flash. 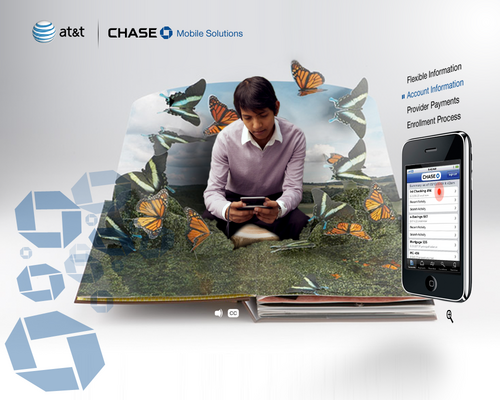 To provide partner banks with unique and ownable experiences, we concepted a variety of “worlds” in which video green screen scenarios are composited. 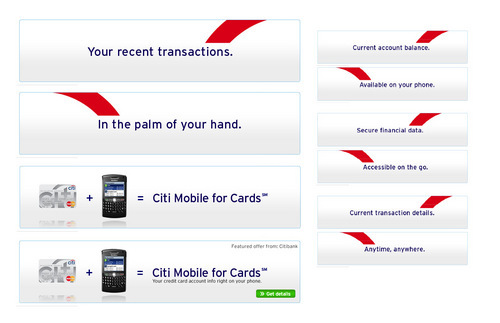 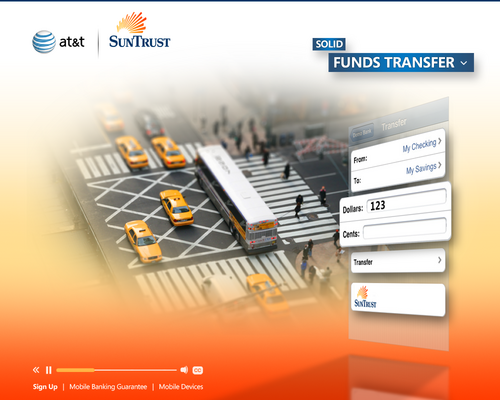 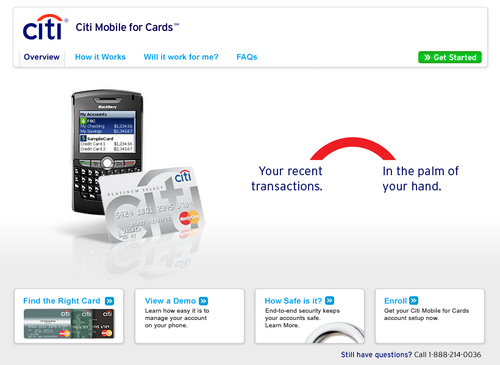 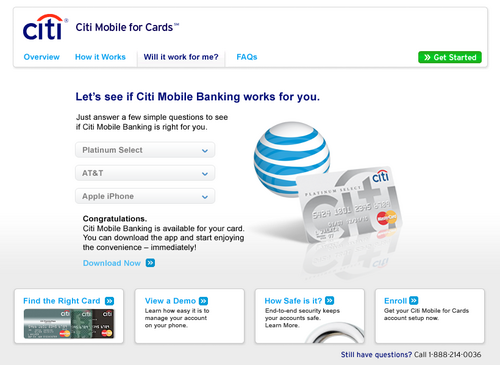 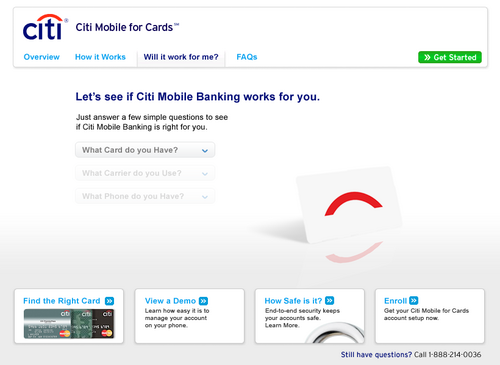 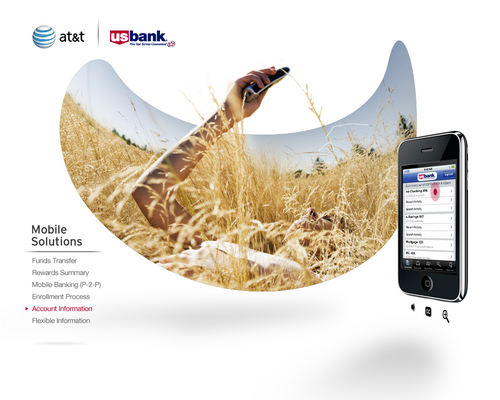 We developed a set of short scenes that show mobile banking features proving their usefulness in day-to-day life. 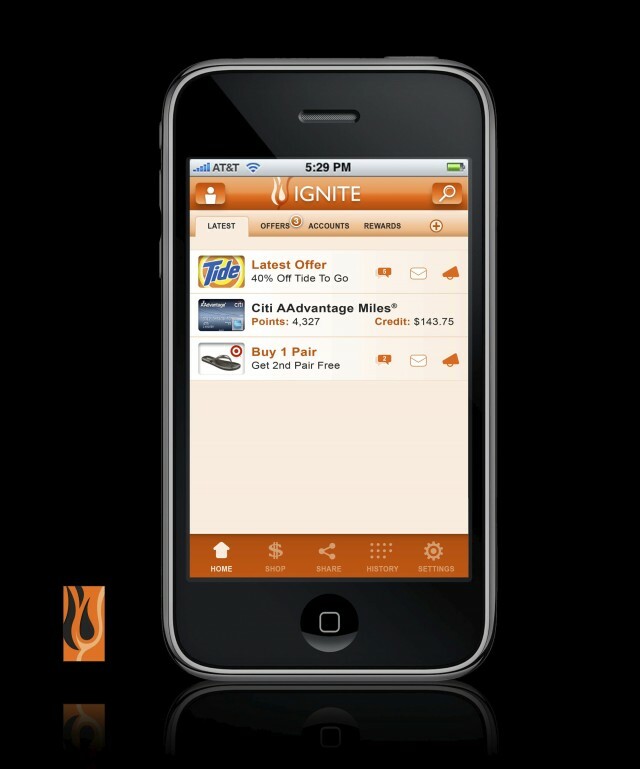 All aspects of the demos are database manageable, allowing for quick customization and co-branding. 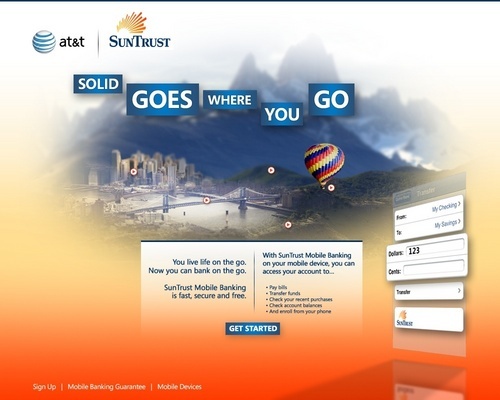 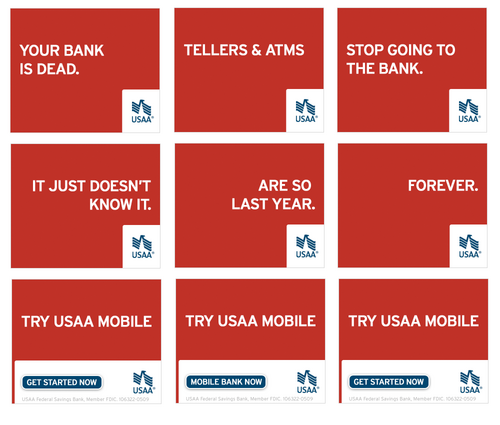 Firethorn asked my team to create concepts for marketing materials that could be provided turnkey to various banks in support of mobile banking. 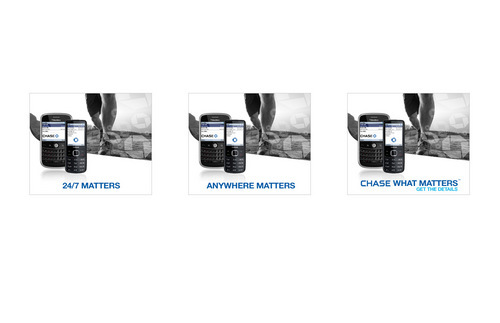 Working within the brand standards of a range of banks & Firethorn, we created a set of materials including banners, landing pages & paid search terms.